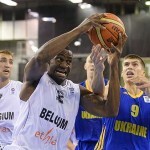 Home»Europe»Belgium»Eurobasket 2015 Draw Results are In! 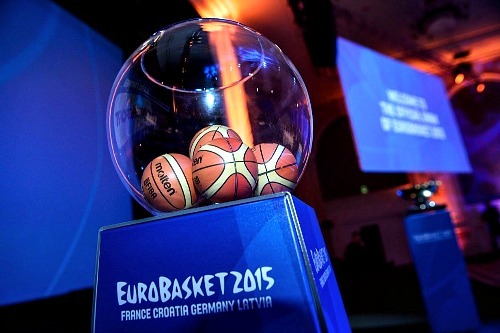 Eurobasket 2015 Draw Results are In! 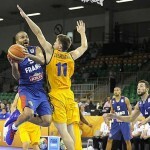 The Eurobasket 2015 Draw took place in Disneyland, Paris and the results have been announced! 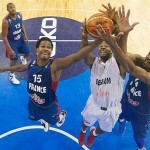 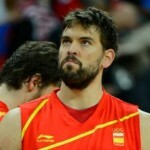 Next year, 24 of Europe’s best national basketball teams will compete in one of the sport’s premier events. 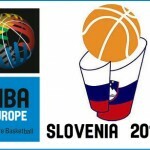 There will be four host nations for the event and the group stages will take place in Zagreb, Croatia; Montpellier, France; Berlin, Germany; and Riga Latvia. 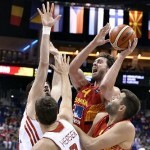 FIBA Europe Secretary General Kamil Novak spoke of the unique situation of having four host nations for EuroBasket 2015.